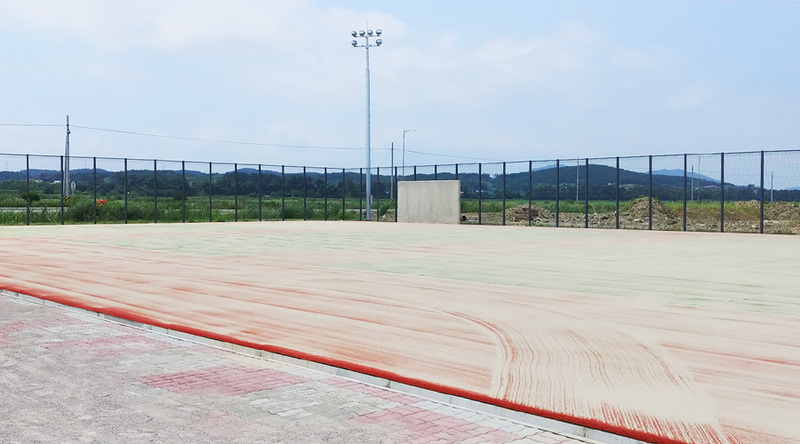 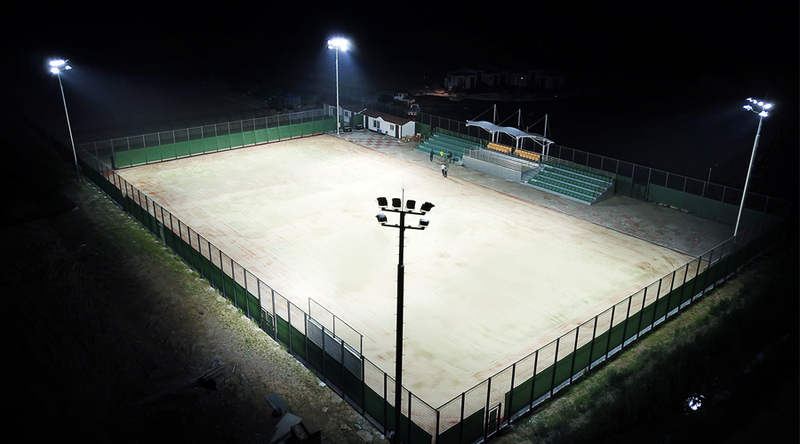 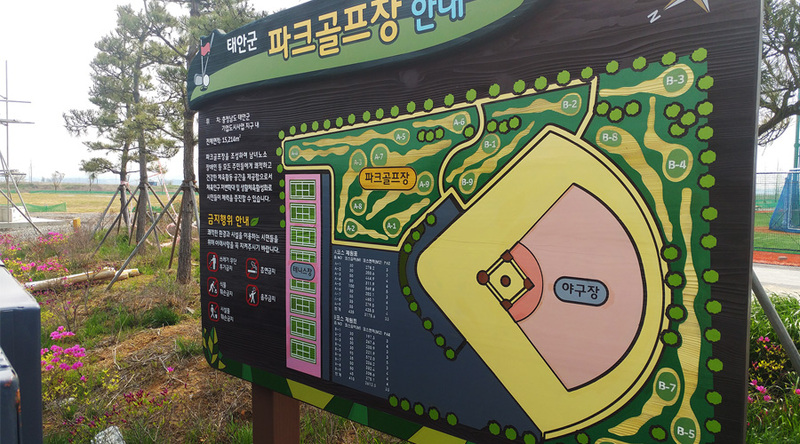  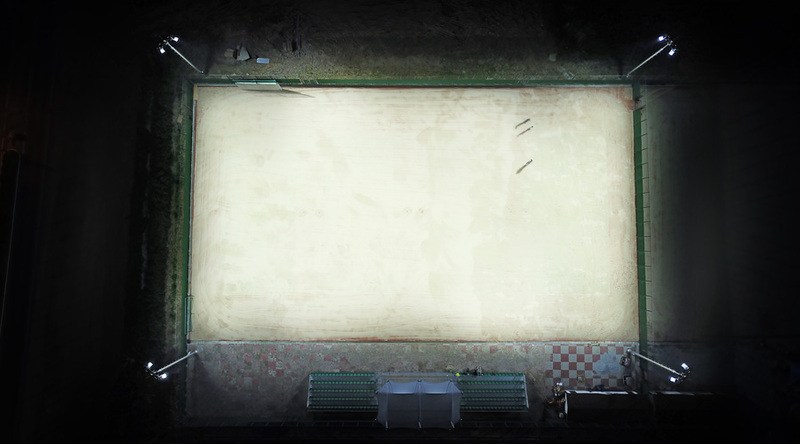 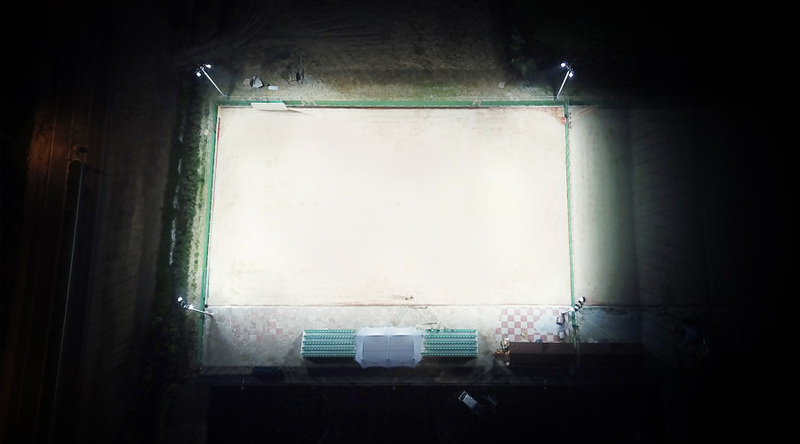 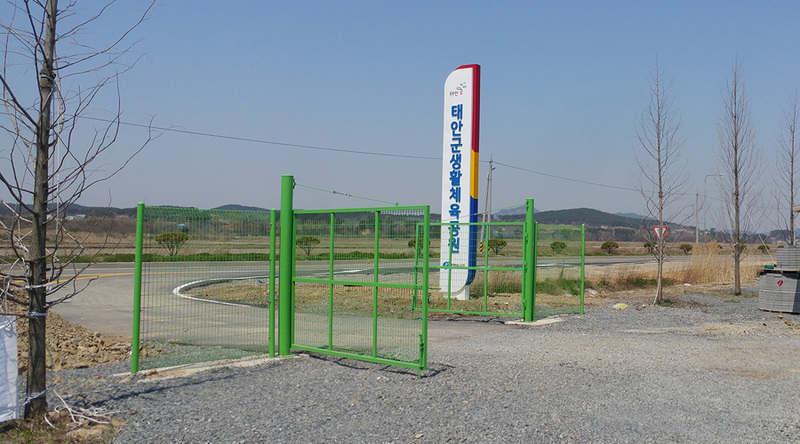 Project : Sports Lighting completion of Taean-gun Life Sports Park tennis courts. 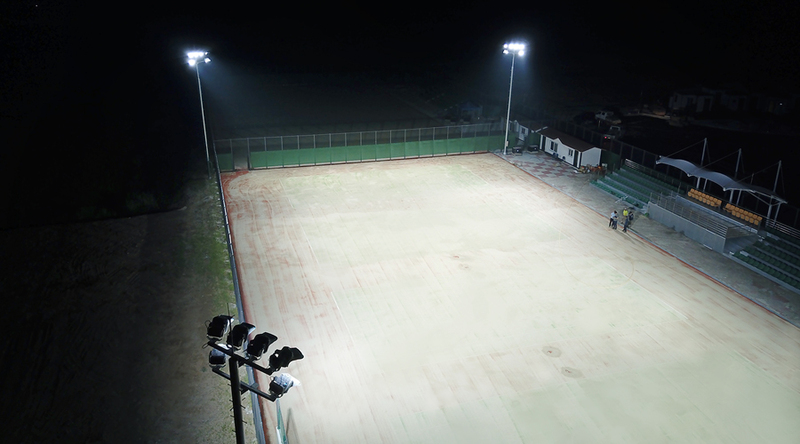 Installation completion of taean-gun Life Sports Park tennis courts newly open for lighting towers and high power LED 550W sports floodlight. 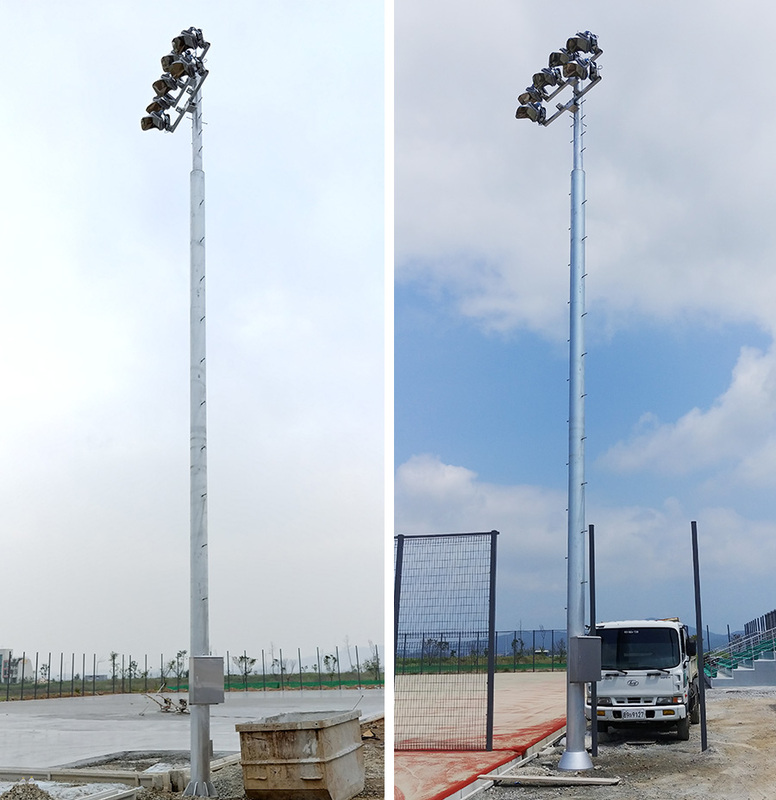 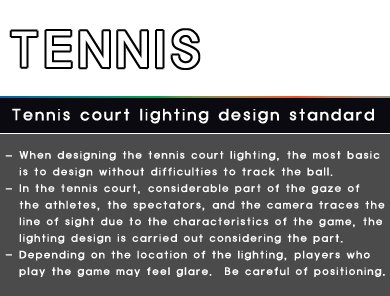 Adjustment of each of high power LED sports floodlight to see the aiming point separately / construction has been finished. 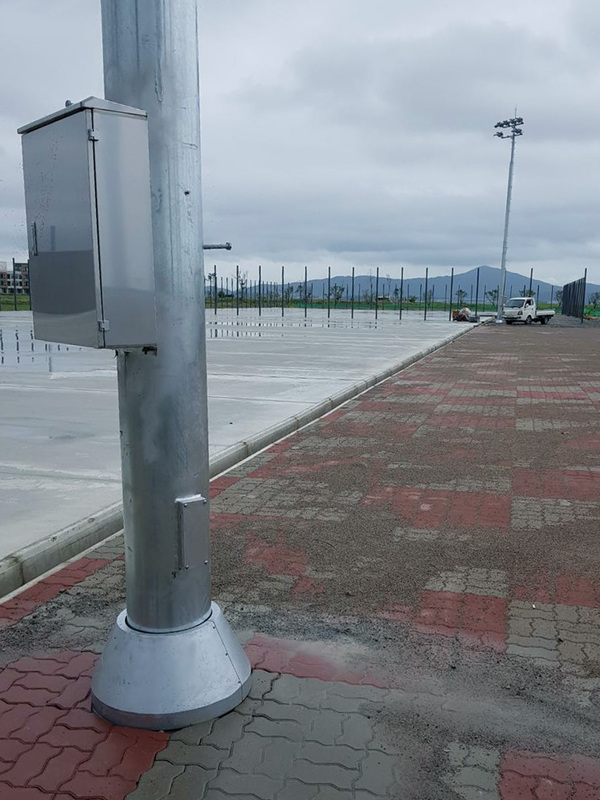 There is no problem with fully waterproof high power LED sports flood light at long time direct sunlight.